Do you know a friend or family member who is on the long journey of recovery from hip or knee surgery? Perhaps you know someone who has tried to quit an addiction and is still struggling. The Abbey Christian Care cards in the “Recovery Collection” were created specifically to provide encouragement, comfort ,and support for these challenging times. The “Recovery Collection” offers cards that serve as reminders to friends and family that God is there each step of the way during recovery, whether it’s rehab through a 12-step program or during physical therapy after hip or knee surgery. 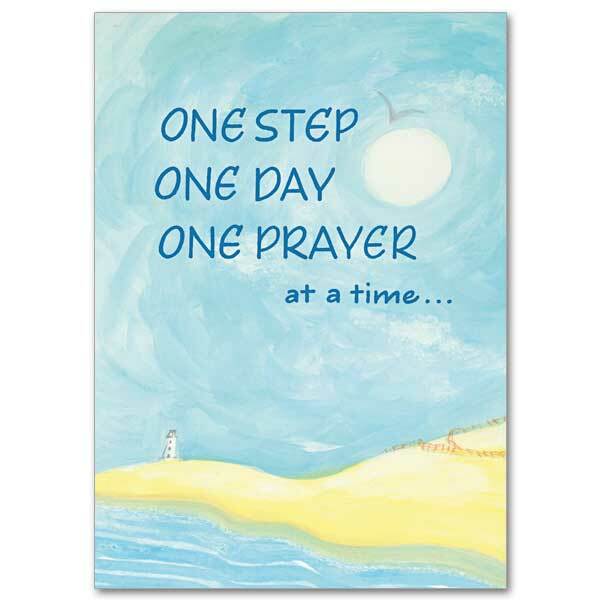 Show loved ones you’re there for them…one step, one day, one prayer at a time. This entry was posted in Abbey Christian Care and tagged Christian gifts, Christian greeting cards, Recovery cards, The Printery House on June 5, 2015 by Printery House. 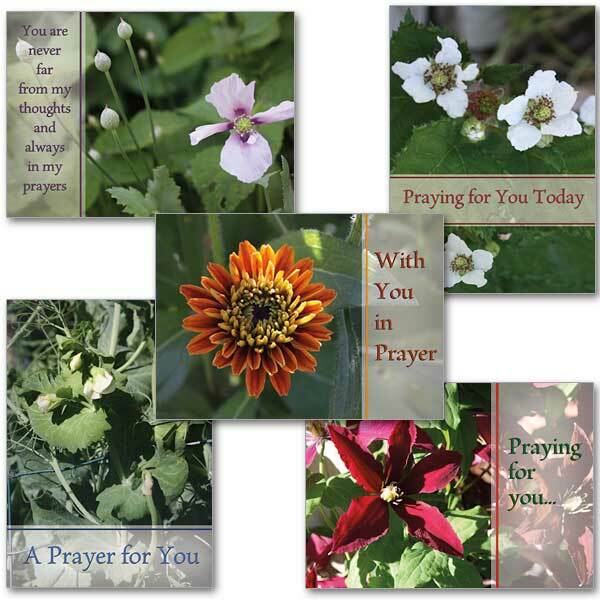 New from Abbey Christian Care is the “Praying for You” Collection.Let a friend or family member who is struggling know that she/her is in your prayers with cards from the “Praying for You” Collection. This entry was posted in Abbey Christian Care and tagged Christian greeting cards, prayer cards, The Printery House on May 26, 2015 by Printery House. Has someone close to you had life turned upside down by a cancer diagnosis? Do you know someone grieving a loss? Perhaps a friend or family member has tried to quit an addiction or is still struggling. The Printery House is pleased to introduce Abbey Christian Care, a new line of Christian greeting cards and gifts that offer encouragement, comfort, and support for some of life’s most difficult challenges. 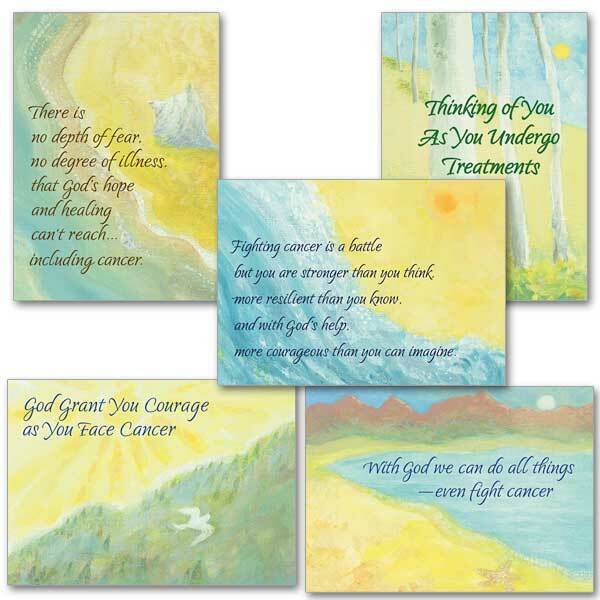 The Abbey Christian Care cards in the “Courage Each Day” Collection were created specifically for those facing cancer. These uplifting messages and healing Scriptures offer hope and comfort for those undergoing cancer treatments. This entry was posted in Abbey Christian Care and tagged Abbey Christian Care, cancer cards, The Printery House on May 22, 2015 by Printery House.